It’s no secret that for the last few years, Apple has consistently struggled with iOS updates. Even though the Cupertino giant is definitely trying to push useful features for its users, the number of bugs has been horrendously high. iOS 11 has been, by far, the worst iOS update I’ve come across in recent years. Now that Apple has decided to focus on ensuring stable and refined iOS updates rather than more features, it’s obvious that iOS 12 will not have a lot of new things coming our way, but will focus more on being a stable, usable version of iOS. 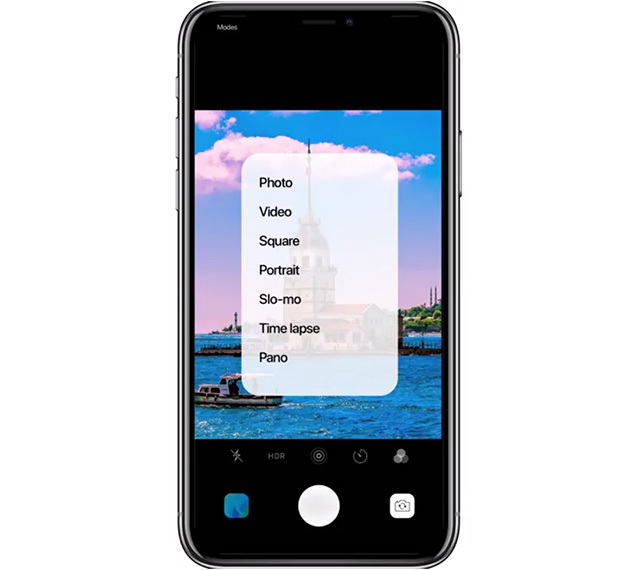 Kamer Kaan Avdan, a designer from Turkey has now come up with a concept video of the things iOS should implement, and from the looks of it, he’s got a lot of things right. 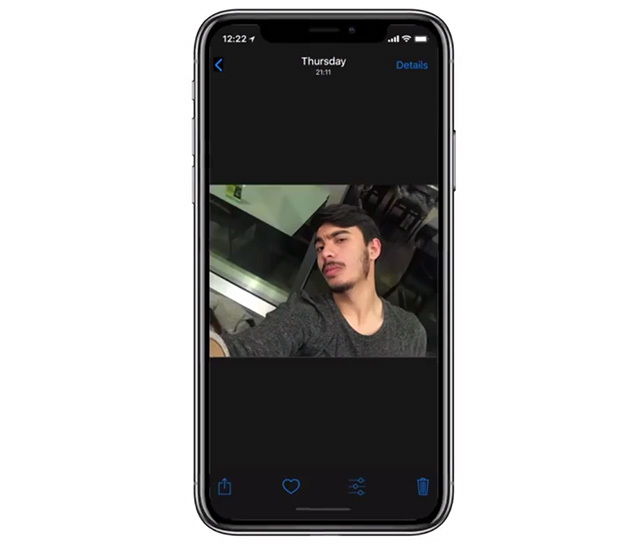 The video, which, by the way, is a highly polished looking product, shows off the new iOS features in much the same way as Apple usually does with iOS releases every year. 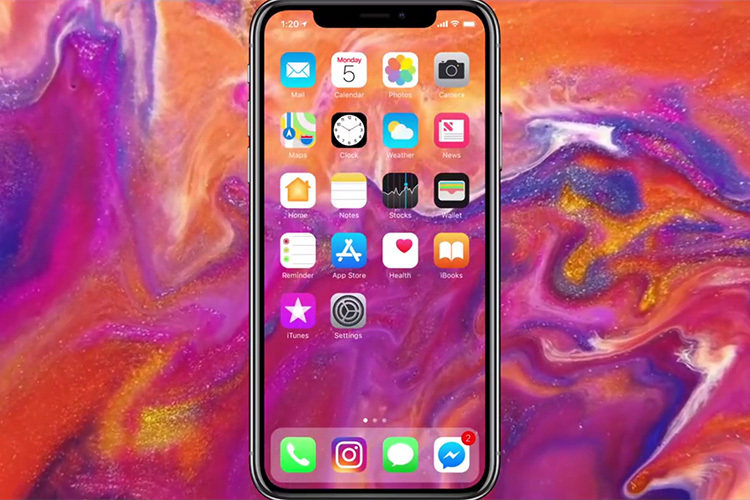 Avdan’s video starts off by showing newly redesigned apps that have frosted, translucent backgrounds depending on the wallpaper being used on the device. Messages do look really great with that pink hue. Another idea that Avdan proposes is 3D Touch in the camera app to switch between different shooting modes. This would definitely make it easier to switch between videos and portrait mode without having to swipe along the narrow strip on the bottom of the viewfinder. 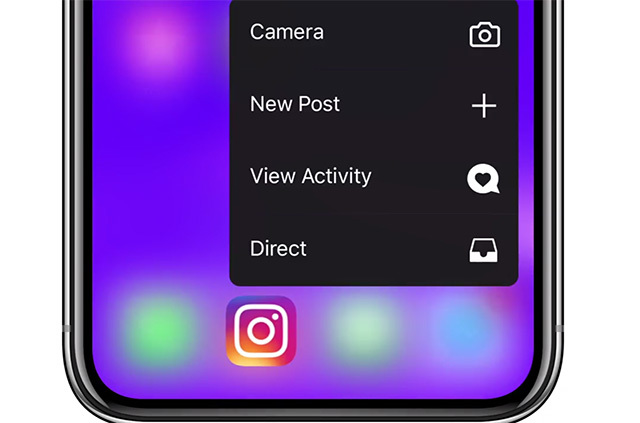 Speaking of 3D Touch, Avdan is clearly advocating for more power in the user’s hands, by showing off app 3D Touch menus that can be set to a dark background or the classic white background depending on what the user prefers — something Apple will probably never do, but it doesn’t hurt to hope. Obviously, no iOS video is complete without a Dark Mode — Apple has come close to this with the Smart Invert Colors feature, but it’s not quite what users have been asking for. 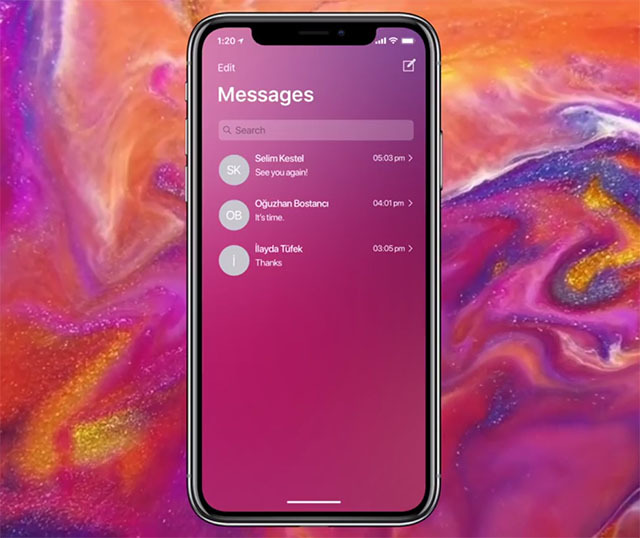 The video then goes on to show off a customizable lock screen, such that the buttons on the bottom corners can be switched out to apps the user accesses most often (WhatsApp, in the case of the video, it seems). The video really does look spectacular and brings out the beauty of what iOS can be on a device like the iPhone X, when not bogged down by weird design inconsistencies and random bugs. Obviously, this is Apple we’re talking about and there’s a high chance that the company will never bring any of these features (let alone the customisations) to iOS 12, or any version of iOS ever, but if the company is willing to listen to its users, fixing iOS 11’s design quirks should be one of their top priorities right now.